April is Occupational Therapy Month. In honor of this special month, I thought I’d share 10 things that you might not know about this profession. Julia Lathrop was one of occupational therapy’s foremothers. If you’re a fan of Chicago history, you may know that Julia Lathrop worked in the Hull House with Jane Addams. Ms. Lathrop’s work focused on improving conditions for the city’s new immigrants, children, women, and workers. She also collaborated with Adolf Meyer and Eleanor Clarke Slagle to develop “reform treatment” for individuals with mental illness. 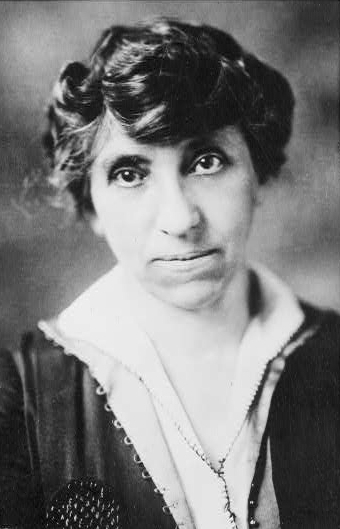 Ms. Lathrop was one of the first to teach about occupational therapy interventions and led a class sponsored by the Chicago School of Civics and Philanthropy and the Hull House called “Invalid Occupations”. 2. 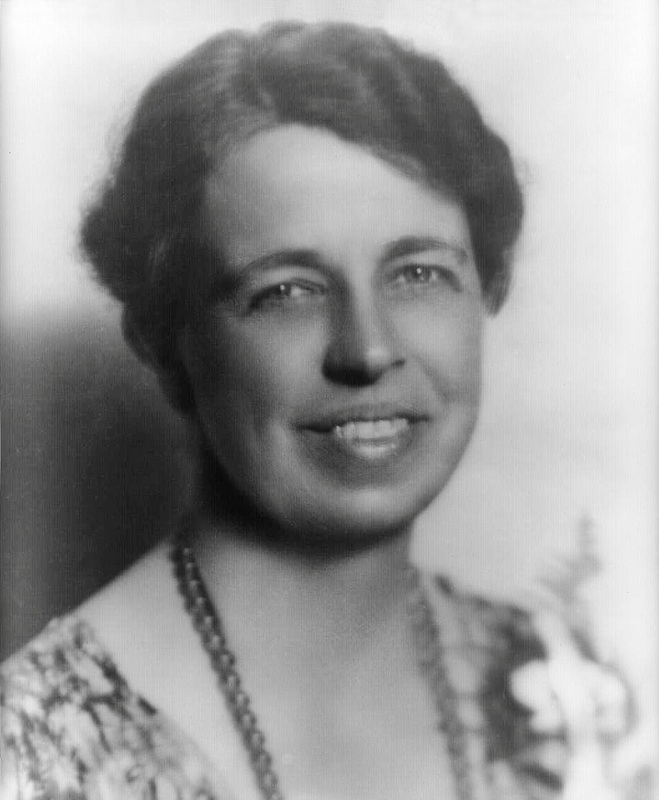 Eleanor Roosevelt knew the value of occupational therapy. Mrs. Roosevelt, perhaps one of our most famous First Ladies, served the American people during FDR’s four consecutive terms as President of the United States. Mrs. Roosevelt was an honored guest at the 21st Annual Meeting of the American Occupational Therapy Association and paid tribute to Eleanor Clarke Slagle, one of the most influential people in the history of occupational therapy. In her tribute, Mrs. Roosevelt commended Eleanor Clark Slagle for her contributions to the field occupational therapy and advocated for further advancing women’s rights. 3. Occupational therapists are recognized as part of the Army Medical Specialists Corps. The Army-Navy Nurses Act of 1947 (P.L. 80-36) established the Women’s Medical Specialist Corps in the Regular Army. This corps included occupational therapists, physical therapists, and dieticians. The Army Nurse Corps was also established under this Act. In today’s Medical Specialist Corps, occupational therapists provide interventions to support mental and physical health. 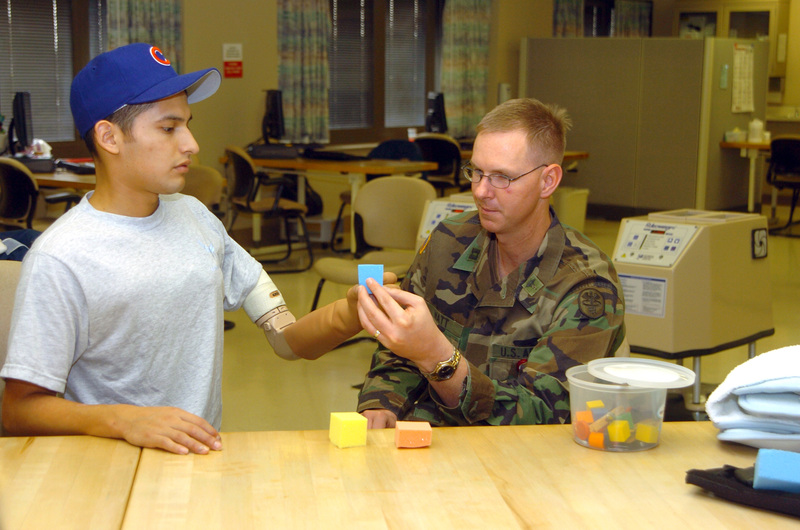 In fact, occupational therapists are recognized as independent practitioners and physician extenders for soldiers with acute and chronic upper extremity disorders. 4. 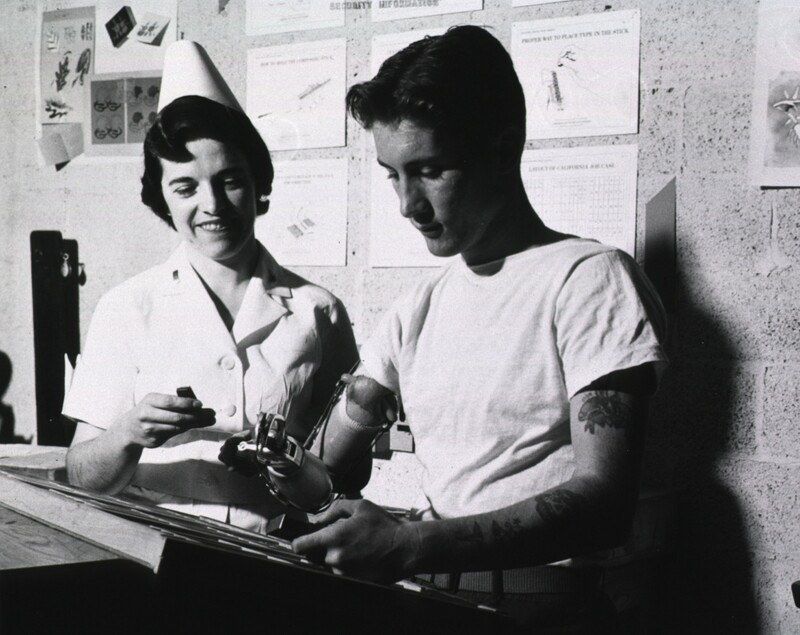 Occupational therapy was one of the first services covered under Medicare and Medicaid. 5. FAOTA stands for Fellow of the American Occupational Therapy Association. In 1973 the American Occupational Therapy Association established the Roster of Fellows . According to the American Occupational Therapy Association, the Roster of Fellows “recognizes occupational therapists who through their knowledge, expertise, leadership, advocacy, and/or guidance have made a significant contribution over time to the profession with a measured impact on consumers of occupational therapy services and/or members of the Association”. 6. 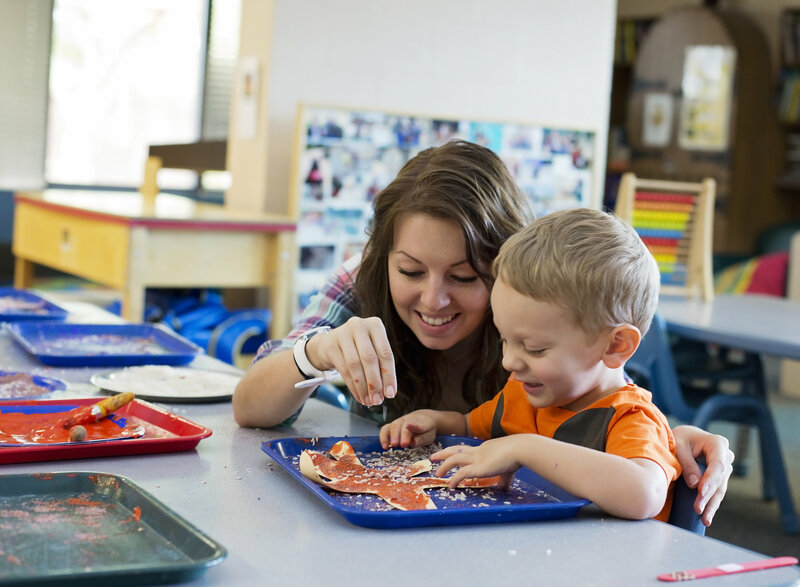 Approximately 1 in 5 occupational therapists works in the public school systems. The Education for All Handicapped Children Act (P.L. 94-142) of 1975 specifically identified occupational therapy as a related service in schools for students with disabilities. Current legislation like the Every Student Succeeds Act (ESSA) of 2015 and the Individuals with Disabilities Education Improvement Act (IDEA) of 2004, include provisions associated with the delivery of occupational therapy in general education and to students without disabilities. 7. The Accreditation Council for Occupational Therapy Education (ACOTE) was founded in 1994. ACOTE is responsible for ensuring quality occupational therapy education. ACOTE develops and implements accreditation standards. In order to take the National Board for Certification in Occupational Therapy Examination, one must graduate from an ACOTE accredited occupational therapy program. In 1994 the need for program’s to receive joint accreditation with the American Medical Association (AMA) was also discontinued. Since this time ACOTE has been independently recognized by the U.S Department of Education. 8. Licensure is required for occupational therapists to practice in all 50 states and 3 U.S. jurisdictions. Hawaii was the last state to require licensure and adopted it in 2014. Practitioners in each state have to follow their respective practice acts and regulations. 9. Fred Sammons, one of the forefathers of assistive technology, is an occupational therapist. Have you ever known someone who benefited from using a reacher, a button hook, or a rocker knife? If you have, you should probably thank Fred Sammons. Mr. Sammons began his career as an occupational therapist in 1957 at the Rehabilitation Institute of Chicago and soon later went on to work in the amputee clinic at Northwestern University. Mr. Sammons was a natural inventor and in his free time he began to design and build devices to promote the independence and participation of people with physical disabilities. By 1965, creating adaptive equipment and assistive technology was his full-time job. 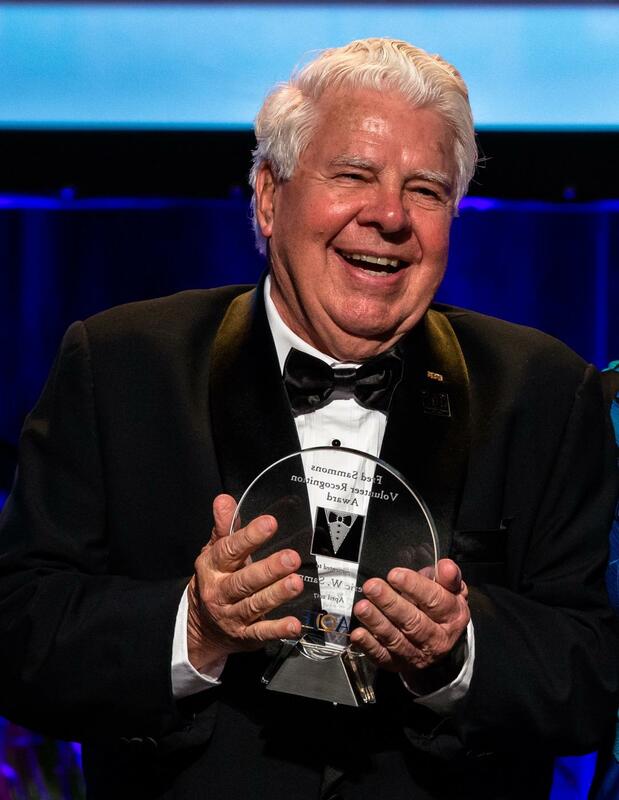 Mr. Sammons turned his business into a multi-million dollar corporation and is credited with many advances in the field of occupational therapy. In 2017, Mr. Sammons was named one of the 100 most influential occupational therapists. 10. 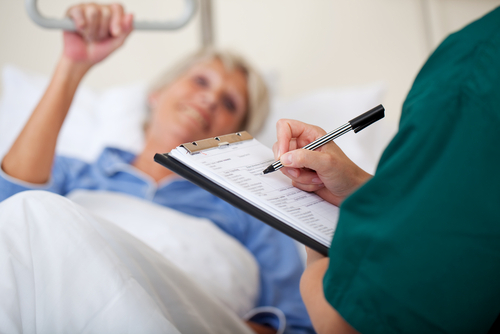 Occupational therapy has been found to be the only spending category associated with reducing hospital readmissions.